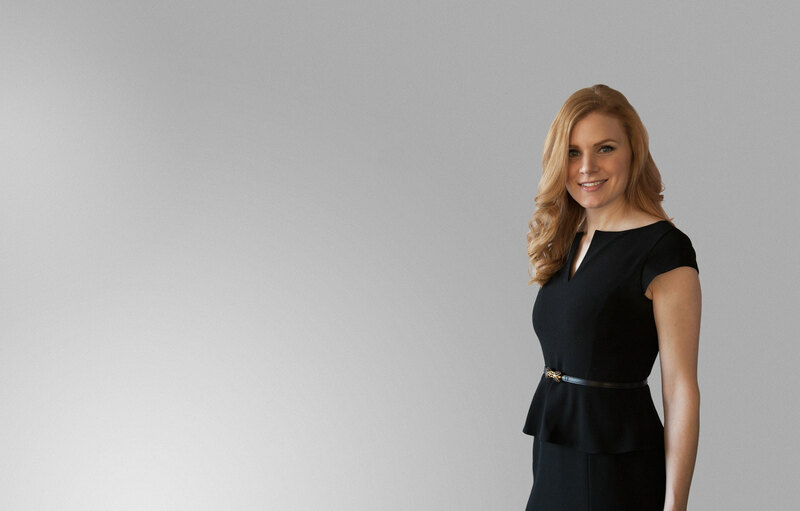 Julia has been working in the area of personal injury law since 2002. She attended Capilano University, where she obtained her Paralegal Certificate in 2009. She is responsible for managing client files, drafting pleadings, preparing for trial, and assisting clients with any questions they may have regarding their claim. Julia has been working with Wes Mussio since 2005 and is dedicated to helping our clients obtain fair compensation for their injuries.